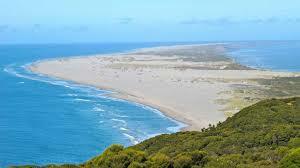 Northwest of Nelson is Golden Bay – a huge bay sheltered by the long arm of Farewell Spit. To get there you go over the Takaka Hill. It was many years after living in New Zealand before I drove over this hill, but it’s reputation goes before it – rising to 791 metres, it is a significant reminder of the days when such a hill left those on the other side of it isolated. But the journey is worth it – the only advice I have is give it some time. This is not the place for a Sunday drive and then home again. 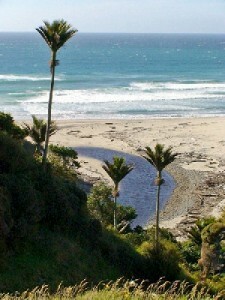 Golden Bay is to savour and enjoy. It is a laid back area where there naked cyclists and hippies still roam, with great beaches, and national parks to explore. 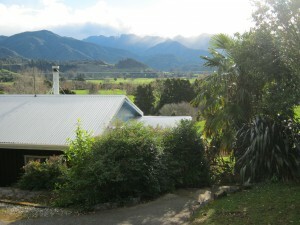 Panorama Cottage is in the Takaka Valley on your way off that famous hill. Enjoy a beautiful private 3 bedroom rural cottage – it sleeps 7 so room for all the family and friends. Caving and Canyoning – Explore natural underground formations and caves – marvel at glowworm displays, cave formations and sculptured rocks. Or, try the thrill of abseiling down cascading waterfalls in a breathtaking canyon.